Just wanted to say a big thank you to you and the entire Hotel for the wedding service provided. It was perfect and the place is highly recommended now by myself, Joanne and all the family and friends for the future. 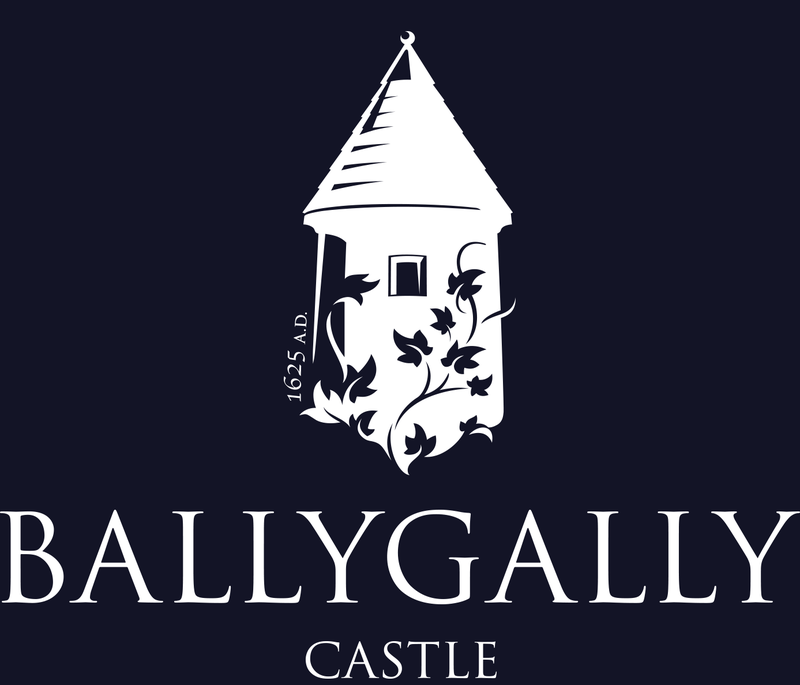 It was a great day and magical setting for us and all the guests loved the Ballygally. The service was first class from start to end. Thank you very much for all your fantastic help & support for our wedding on 17th July. Everything was perfect and all the staff were so helpful in making everything so special. Thank you so much for making our wedding day so special. The staff were really helpful & welcoming. Scott did an amazing job helping us organise everything. The food was also incredible; our guests also complimented us on the venue. Even the following day, the staff were very helpful and made sure I had everything I needed. A lot of our guests had never been to Northern Ireland before and after staying at the hotel they would happily visit again! I would just like to thank all the Staff that made our day truly wonderful!! I can’t praise the castle enough, the service we received from all the staff was professional and friendly, nothing was to much trouble! I will be recommending you to any potential Bride & Grooms!! Booking Ballygally as our venue was the best decision and we have fantastic pictures from the beautiful gardens and the beach to remember our day!